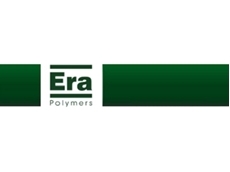 Polyurethane Elastomers are extremely versatile and can offer a superior cost advantage, performance and a real alternative where plastics, metals, woods and ceramics have been used in the past. Automotive: Grommets, bearings, bushes and flexible couplings. 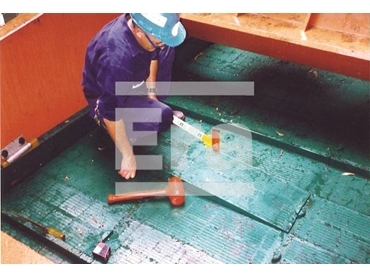 Building and Construction: Moulds for concrete, gate seals, concrete pump parts and waterproofing. 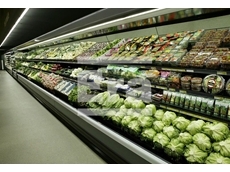 Coated fabrics: Conveyor belts, fuel storage tanks, power transmission belts. 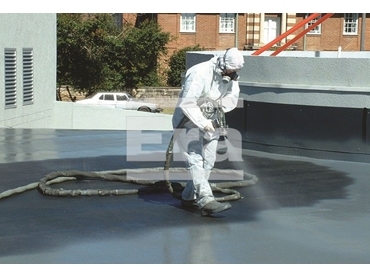 Electrical: Encapsulation, insulation, potting, cable joining. Engineered components: Gears, sprockets, wire guides, rail draft gear, stripper plates, press brake pads, textile yarn guides, cutting boards, business machine belts, couplings. Mining: Bucket liners, conveyor rollers, scraper blades, floatation cell impellors, pump linings, grading screens, lined pipes, cross-over pads. Oil, Chemical and Marine: Bushings, bearings, hydrocyclones, buoys, pipeline pigs and scrapers, fenders, valve seats. 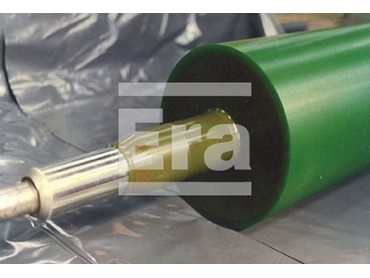 Rollers: Board rollers, nip rollers, metal forming, printing, conveyor, can coating, paper mill. 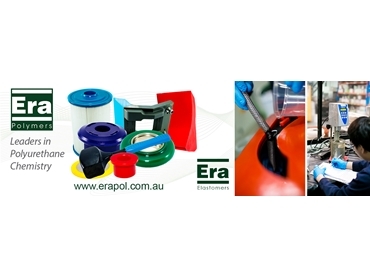 Seals and Gaskets: Pneumatic and oil seals, diaphragms. Wheel and Tyres: Fork-lift tyres, heavy duty castor wheels, escalator wheels, roller skate wheels, roller blade wheels. 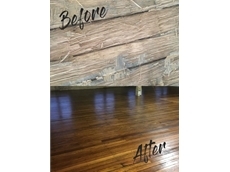 07/01/19 - Two coating products from Urethane Coatings, Timberseal and Monothane Satin were utilised to restore a heritage timber floor in a building in Sydney. 20/12/18 - Gilt Edge Industries specialises in supplying an extensive range of flooring preparation and installation products to the NZ construction sector. 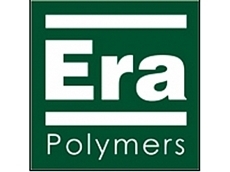 07/11/17 - Era Polymers announces the appointment of Stefano Tappari as their new European Business Development Manager. 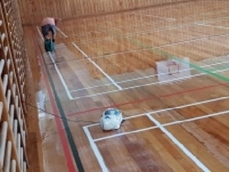 28/08/17 - A waterborne polyurethane coating from Era Polymers was used to rejuvenate the existing rubber floor at an indoor sports centre. 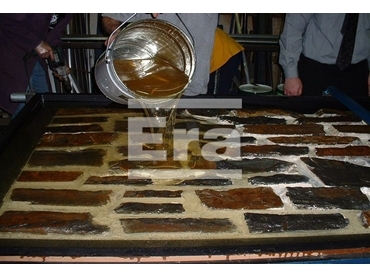 27/07/11 - Era Polymers introduces their newly formulated Erabond Concrete, a fast cure primer for concrete.